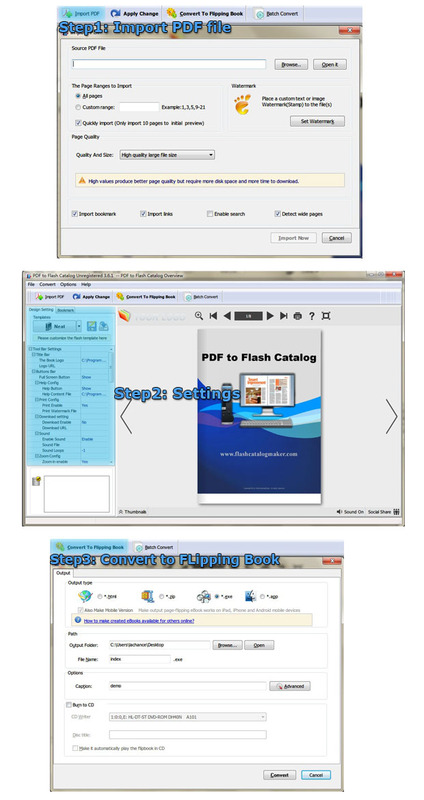 Create flash page flip online catalog and book from PDF! 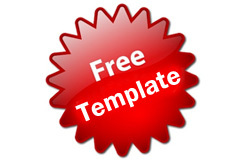 Fantastic online templates are provided. PDF to Flash Catalog is all-in-one solution that batch convert PDF to flash catalog with page turning effect. With the easy catalog maker of PDF to Flash Catalog, you can create stunning digital catalog and cool flipping book in minutes, and those page-flipping catalog and flipping book can browse in PC, Mac and mobile devices as if had a real copy in front of you. Except that the catalog software of PDF to Flash Catalog can easily help you to convert PDF to flash catalog, but also help you design intuitive and interactive flash catalog in few minutes, such as import hyperlinks, add home button, insert company logo etc. What's more, you can embed the flash catalog into your own wesbite and even blog web page. PDF to Flash Catalog offers fully customised desktop page turn direct from PDF files and fully customizable mobile apps for publications using it for both Apple and Android devices. PDF to flash catalog is great catalog software that could create digital product catalog from Adobe PDF format. With using it, you can retain the original PDF catalog information such as product price, description, picture and items number etc. More importantly, you can design book template, insert Ads information, embed background music and so on. Convert it to be page-flipping flash catalog now. Maybe you don’t have enough time to create product promotion catalog from PDF format when the deadline is coming soon. Numerous PDF converts, numerous things to do. With the digital catalog creator of PDF to Flash page flip catalog you can finish those jobs in 5 minutes and earn extra profits. 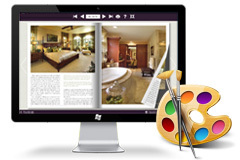 Create elegant page-flipping catalog without any special program skills. You can use the easy catalog maker to design your own style flash catalog by defining your page-flipping product catalog layout with changing background sound, image and color to. What's more, you can also design the icon image, modify icon color or insert hyperlink, logo, title in toolbar to make toolbar more powerful. In toolbar button interface has attached many powerful functions let you control flash media catalog's limitation. 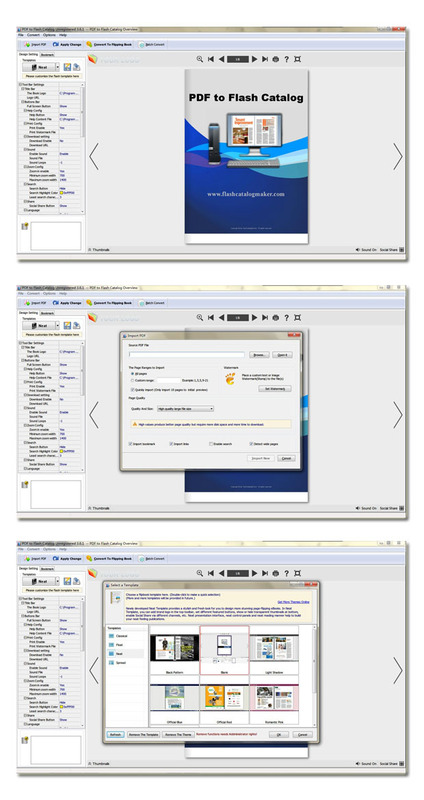 Toolbar menu can be insert button like "homepage", "about", "print" and "download" enable control you flash catalog. The "Download" button, enable readers download your uploaded zip or exe flash catalog. We have provided many free flash catalog themes in the catalog software PDF to Flash Catalog. You can create more charming and interactive page flipping book, catalog, comic, even product catalog, etc without complex designing workload. Free page-flipping product catalog themes which you can easily download on our website and apply to you page-flipping product catalog without any cost. 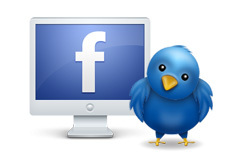 The catalog software would enable you to show share button and social share button on catalog interface toolbar. Viewers can easily share flash page flip catalog via email and social networks (Facebook, Twitter, Google, Yahoo etc) with clicking relative button. In addition, the publication’s viewers can upload links to pages in Facebook and Twitter, copy and send links via e-mail, and even embed your page-flipping catalog (a smaller version) into their own sites. Make flash catalog more flexible and run on more devices like computer or mobile device (iPhone, iPad, and Android, etc). 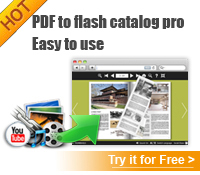 A lot of platforms are now supported by the flash catalog maker of PDF to Flash Catalog. Only a browser is required in a mobile device to get it work, as the catalog software can help you to create mobile version of html5 catalog with ease. It can be a very convenient way to turn everybody on your new publications. Only input your Google Analytics ID to flash catalog can you master your publications with ease. With using Google Analytics functions in your product catalog, you can improve marketing promotion, ads quickly so that to reach pioneer suitation of business line. There is no doubt that Google Analytics is a good tool to help you to analyze statistics of your flash product catalog or flipbook and improve sales. Our company mission is focused on customers. 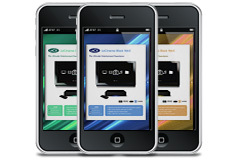 We want you to be absolutely satisfied with software and the flash catalog which you create. 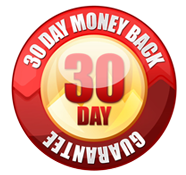 If within 30 days after receipt of your purchase you're not completely satisfied, return it for a full refund of the purchase price or replace it - no questions asked. 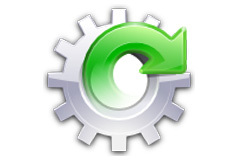 With using flash catalog maker, shouldn’t worry about your convert expired. 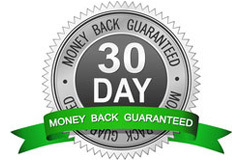 Once you have paid the cost, you can 100% enjoy the unlimited documents conversion. 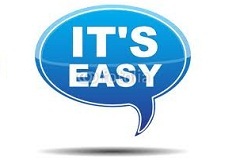 No subscription fee, no conversion fee, not limited to a single website. Once paid, use forever. That's our promise. Don't worry about you product out of date or some format can’t be convert. 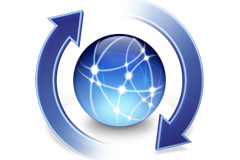 Within flash catalog maker, you can download the latest version of the software at anytime, update painlessly, trouble free and with no disruptive downtime. Nothing works better than a product catalog when you wanting to expand your customer base. A catalog has the potential to reach those customers who will never set foot in your store. With PDF to Flash Catalog, you can design process much easier. Here are some features that will help you know more about the digital catalog creator of PDF to Flash Catalog and create page-flipping effect flash catalog from PDF documents ! Auto-detection of landscape page to present as two-page spread. Save current design settings for future using, persist your superior achievement. After Enable Search you can define Search Highlight Color and Least Search Character Number. 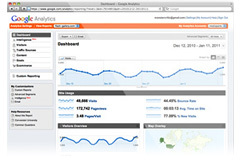 Add your Google ID to use Google Analytics Integrated to analyze and monitor digital catalog. Beside *.html, *.zip, *.exe and *.app out format, you could also burn digital catalog to DVD/CDs. Add security options to protect you private flash catalog even every single page. Thank you for your excellent product, PDF to Flash Catalog Pro, we are very pleased to recommend you to anyone in need of the best flipbook software.